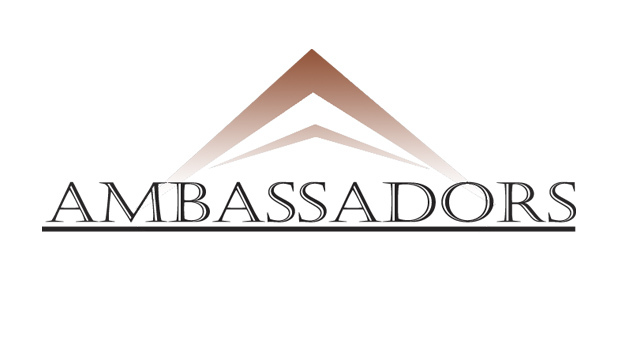 The Ambassadors class is a group of adults who are growing in their personal relationship with Jesus Christ every week. Everyone in life has challenges and trials, but God is using His Word to teach us to have joy and grace in all the seasons of life. 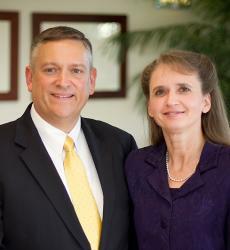 Join us for a time of spiritual growth and loving encouragement from a class who truly loves God and loves people.